~CHiCA Kosaka~: Kamen Riders:Defenders Of KamenConnection RELEASED!!! 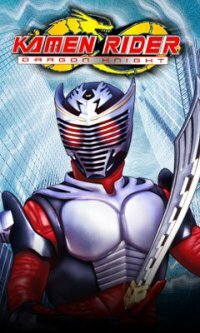 Kamen Riders:Defenders Of KamenConnection RELEASED!!! w00t!It's out!It's out!It's finally out!